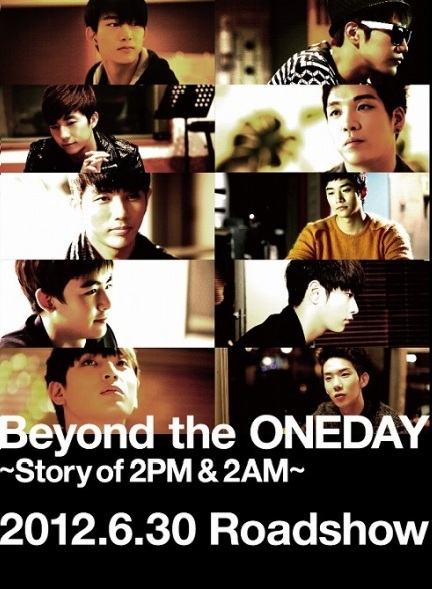 The boys are back with another episode of Real 2PM. The segment is uploaded on their YouTube channel and shows behind-the-scenes footage of what the members get up to on the sets of CFs and other events. This time, footage is shown of the making of 2PM‘s newest CF for Eversense. You can see the boys making jokes and messing around on set and also making funny msitakes during filming. You can see how close they are as a group as they make fun out of everything that they do. Be sure to comment (it will be greatly appreciated). Welcome to wowkpop the site for all lovers of Kpop! With super fast updates on your favourite Kpop idols and my own opinions on scandals and issues in the Korean entertainment circle. There will be articles (Op-Ed) where I will give my opinion heavily on things and there will be articles that are shorter, neutral and more to the point. I hope to get to know you guys better so we can talk and I can know what you guys want to hear about. I hope to let you know me on a more personal level and that is why I am including a more personal touch to this blog. You will see lots of variety with wowkpop: MV reviews; album reviews;K-drama reviews/rants; Kpop couples; lyrics; my pet peeves; my biases and more (whatever u request!). You request it; I’ll blog about it! I hope you enjoy your time here on wowkpop and come back everyday for updates on what’s going on in the Korean music industry and much much more..